Magson manufactures high-performance magnetic field measurement instruments for terrestrial and space applications in Berlin-Adlershof. The core product of the company is the digital fluxgate magnetometer which is used in several space missions, as well as for geomagnetic surveys by various institutions, and in magnetic measurement facilities. In addition, Magson offers an electronics development service including FPGA design, as well as PCB layout and PCB manufacturing. 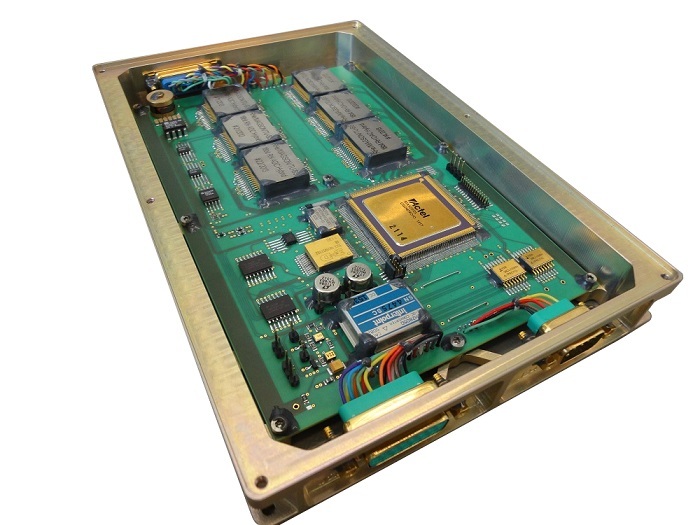 Magson has contributed to 13 launched satellite projects, with its space-flight electronics being included in 20 different instruments and subunits. 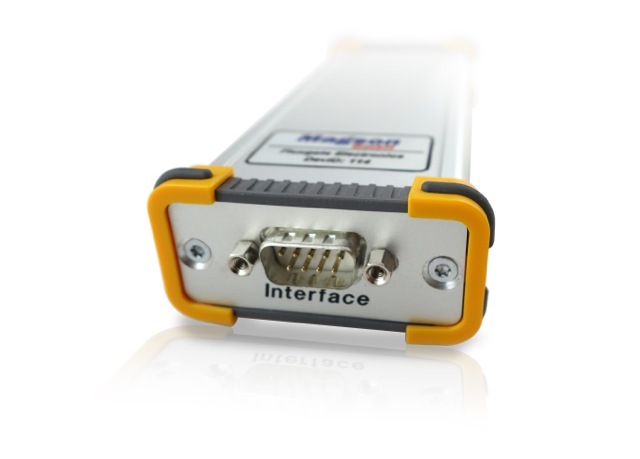 The fluxgate magnetometer is adjustable in its parameters such as dynamic range or data rate and provides reliable data for further analysis and interpretation. Instrument control software and customized housing is also supplied on request. The fluxgate sensor consists of two crossed ringcores, three pickup coil pairs for the X, Y and Z components and a vector compensating feedback coil system, which is used to keep the ringcores in zero field. The feedback system is comprised of only copper and aluminum, which have a similar thermal expansion coefficient of about 20 ppm/K. This guarantees a wide temperature range and a temperature independent axis alignment. The fluxgate hardware consists of excitation circuitry, preamplifier, feedback current sources as well as high precision ADCs and DACs. 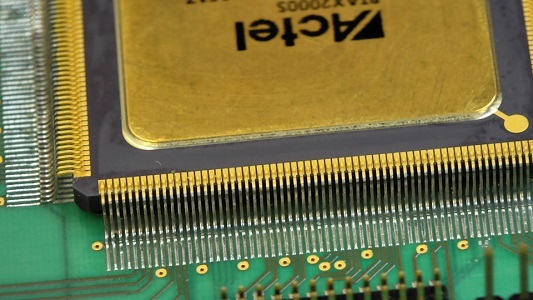 Instrument control and digital data processing is implemented in an FPGA. By default, the magnetometer is equipped with a serial interface. The measurement principle of the tri-axial fluxgate magnetometer is based on the soft-magnetic ring cores being driven into deep saturation by an AC excitation current. An existing external magnetic field distorts the symmetry of the magnetic flux within the core, thus influencing the even harmonics of the excitation frequency. Sensor and electronics are designed for the selective measurement of the excitation frequency's second harmonic. A feedback current in the enclosing Helmholtz coil system is generated to compensate the external field at the ring core position. The single component values of the external field are calculated utilizing the field-proportional feedback current values and the remaining field at the core position. The Magson ring cores guarantee low noise (< 15 pT/√Hz @ 1 Hz) and long term stability (offset drift < 3 nT/year). Analog-to-digital signal conversion close to the sensor increases robustness against environmental influences such as electromagnetic disturbances. Magson fluxgate magnetometers and data loggers are used in different configurations for several land, airborne, marine and polar applications. 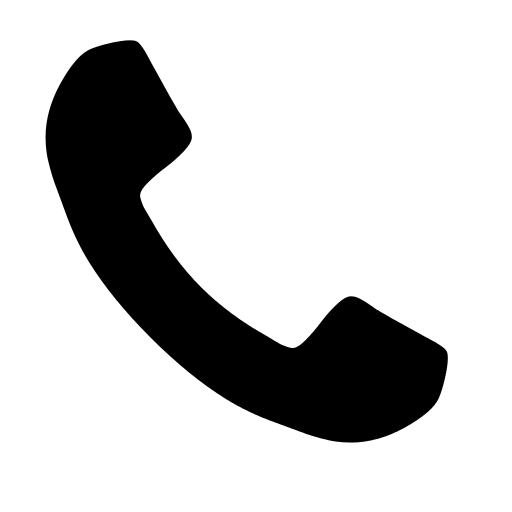 Each device is tailored to comply with the customer’s technical requirement specifications. Standard fluxgate magnetometer units are also available for rent. The Magson standard tri-axial fluxgate magnetometer is offered in single or dual sensor configuration. It features a data and command interface to connect to the customer's data handling system and may be equipped with integrated flash memory for stand-alone operations. Optional sensors such as tilt meters or angular encoders further enhance its measurement capabilities. 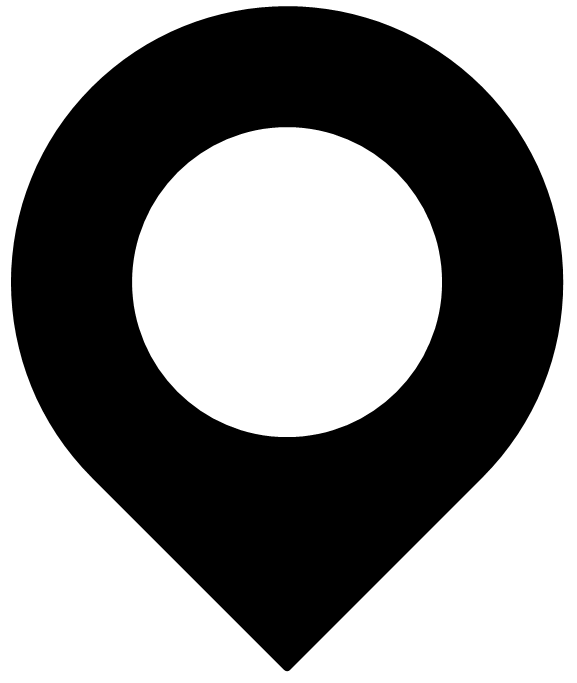 An external GPS receiver can provide accurate position determination and time-synchronization. An additional LINUX based processor system extends the capabilities of the standard devices. The electronics feature a touchscreen display with a graphical user interface and a TCP/IP network interface, which allows remote control of the magnetometer and data-handling from all over the world. Since data can be downloaded during the measurements, gapless recording is possible. Additionally, a temperature control unit for fluxgate sensor and electronics to improve thermal stability can be included. The data logger was primarily developed for fast E-Field measurements on the sea floor, but can be used for all kinds of low voltage measurements with 10 kHz on 3 channels. On demand, the unit can be equipped with an atomic clock for time synchronous measurements of several data loggers without direct cable connection. 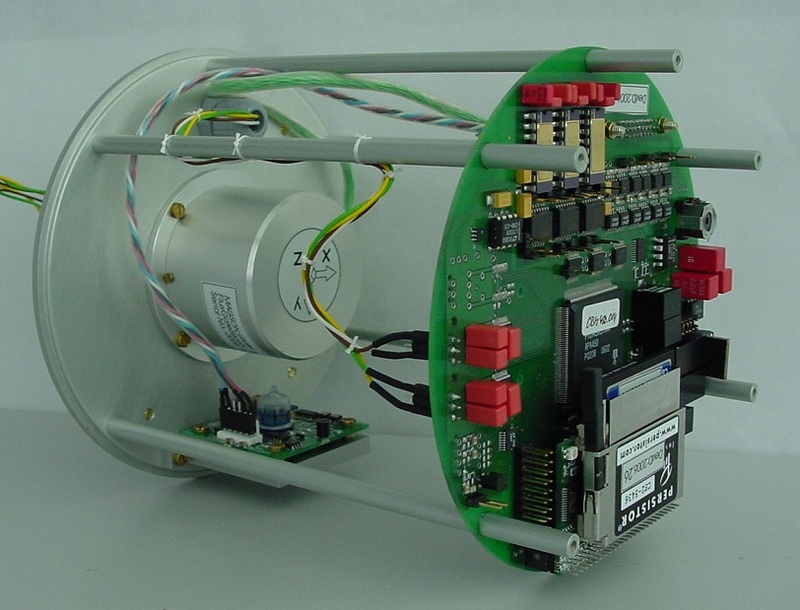 The LINUX based data logger provides a network interface and an FTP server. Magson fluxgate magnetometers are used on numerous spacecrafts being either part of the payload as a scientific instrument or serving the attitude determination and control subsystem. 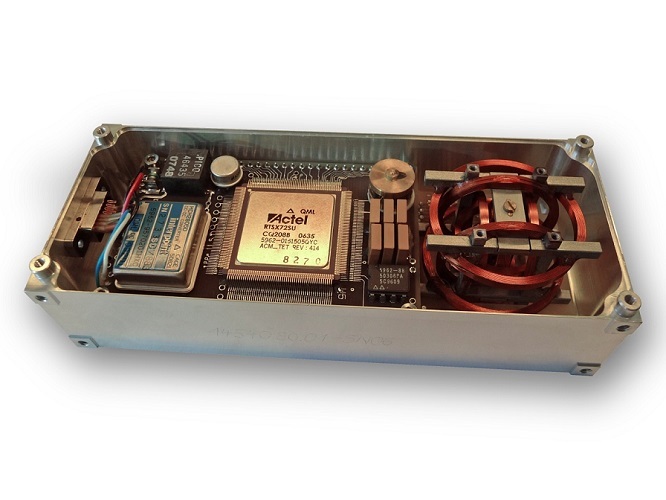 Each magnetometer includes fully space-qualified components and is adapted to the specified protocols, interfaces and miscellaneous customer requirements. 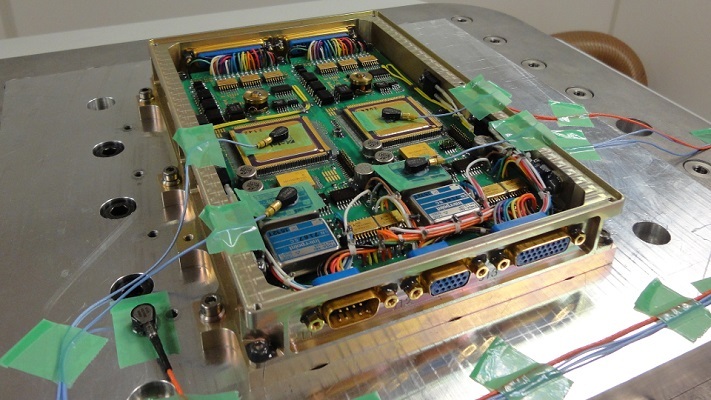 Magson fluxgate magnetometers have been used as payload for diverse scientific space missions. The instruments are designed, manufactured and qualified in accordance with the common space standards under the consideration of all mission requirements and constraints. 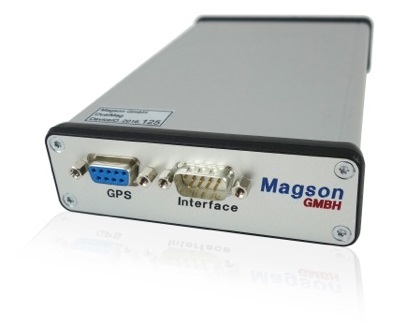 Magson offers a compact tri-axial low noise fluxgate magnetometer to complement the attitude determination sensor suite of LEO platforms. These robust device combines the performance of scientific instruments with the low mass and cost requirements of attitude determination and control subsystems. The shipboard magnetometer is based on the standard dual magnetometer design to pinpoint the geomagnetic vector whilst being mounted on a ship’s body. For this application, the sensors are accommodated in seawater-resistant, waterproof and thermally isolated housing. In addition, the sensors can be thermally stabilized by a dedicated heating unit. 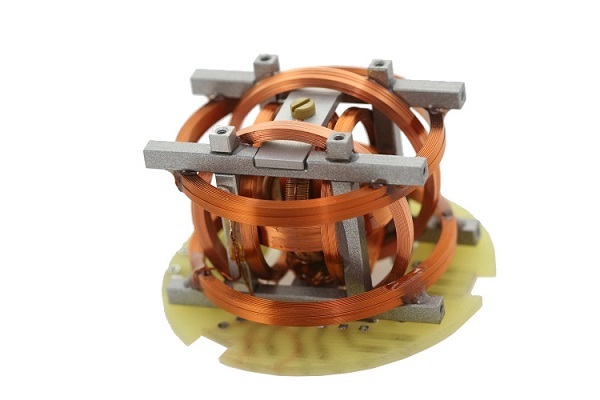 To remove the magnetic influence and the movement of the vessel, custom correction algorithms are applied which incorporate data from the ship's inertial measurement unit (IMU), the sensor-internal inclinometer and the GPS. 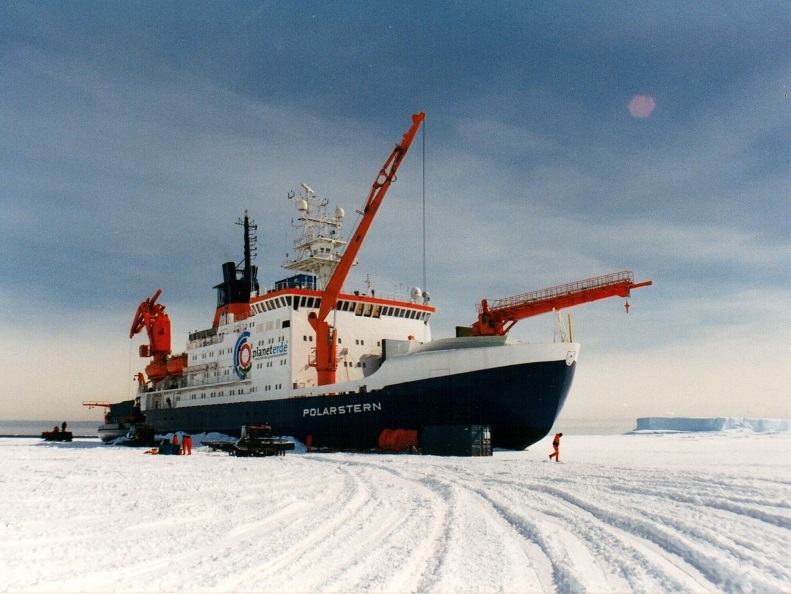 Magson shipboard magnetometers are successfully being used on the research vessels Polarstern and Sonne. Magson’s tow fish magnetometers are based on the standard fluxgate magnetometer design with either one or two sensors. Towed behind a ship, they are used for measurements of the ocean floor's magnetic signature. The sensor, inclinometer and electronics are situated inside a fibreglass housing (provided by Marine Magnetics). The device is supplied via an umbilical tow cable. Magson tow fish magnetometers are successfully employed on the RV Sonne (Federal Institute for Geosciences and Natural Resources) and at the Department of Geological and Environmental Sciences of the Ben-Gurion University of the Negev in Israel. 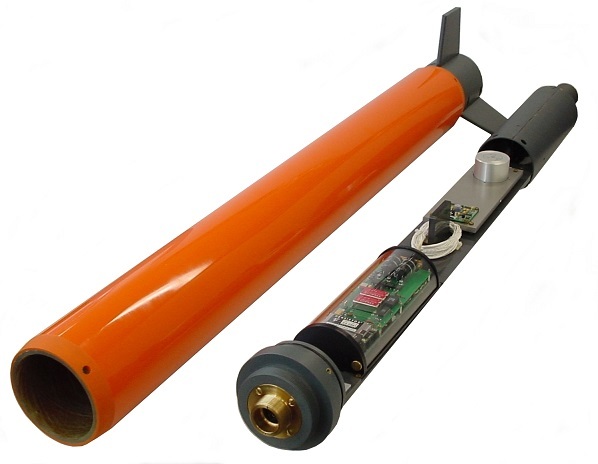 Magson’s ocean bottom magnetometer is equipped with mass memory and is encapsulated in a titanium pressure tube. Numerous devices are utilized for the exploration of submarine gas hydrate reservoirs and basic research all across the globe by GEOMAR Helmholtz Centre for Ocean Research in Kiel. The units can be extended by inertial measurement units. 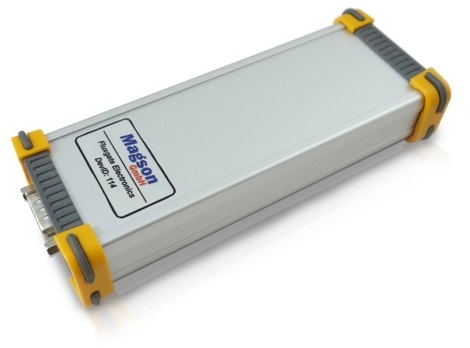 Magson also offers a battery powered unit additionally capable of performing accurate E-field measurements with a sample rate of up to 10 kHz. Gradiometers measure the magnetic field gradient with a spatial arrangement of two independent Magson fluxgate sensors. This setup is used to detect small-scale anomalies in the ambient field. 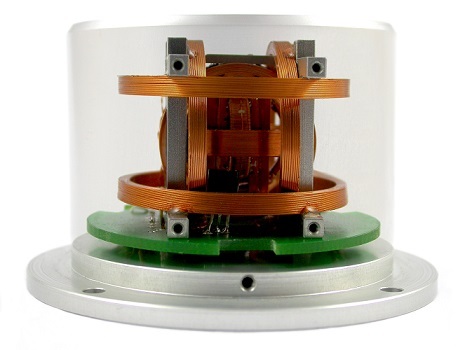 The gradiometers are used for the magnetic moment determination of spacecraft components at ESTEC and Thales-Alenia. Magson develops, manufactures, verifies and delivers manifold hardware solutions relying on solid technical expertise and long-term experience. Key competences are FPGA and electronics development, which are accompanied by instrument testing and qualification services. 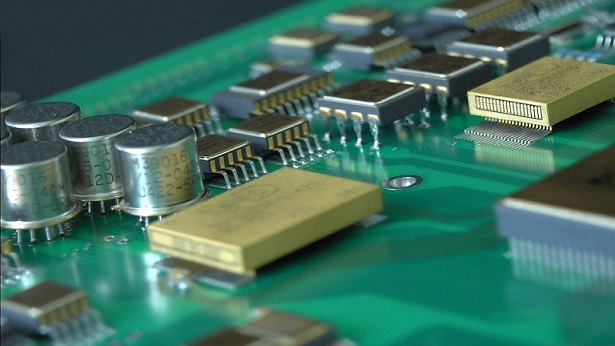 Magson offers electronics development including requirements specification, prototyping and verification with a focus on robustness, performance and cost. In order to facilitate the development and manufacturing process, Magson holds a well-equipped electrical workshop including a clean room, electronic test equipment and provides ECSS qualified soldering. The FPGA development at Magson is focused on Microsemi devices with either anti-fuse or flash technology. The in-house 32-bit RISC processor and custom-built IP cores are proven to seamlessly interleave various hardware and software elements. Algorithms for applications such as instrument control, brushless motor control and magnetic cleaning are reliably implemented in diverse complex projects. The development service includes all aspects of the process from the design to testing performed on the final hardware. 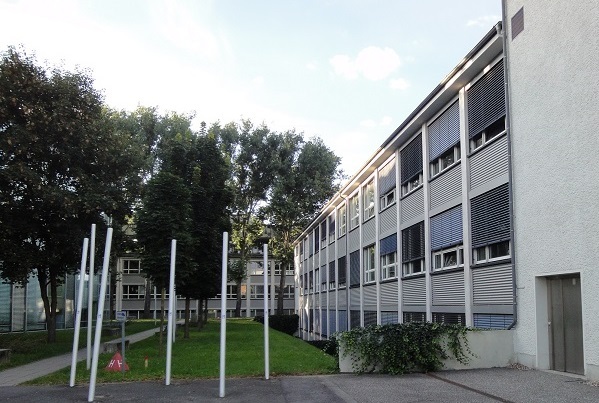 1.2 Verantwortlicher für die Datenverarbeitung auf dieser Website im Sinne der Datenschutz-Grundverordnung (DSGVO) ist Magson GmbH, Carl-Scheele-Straße 14, 12489 Berlin, Deutschland, Tel. 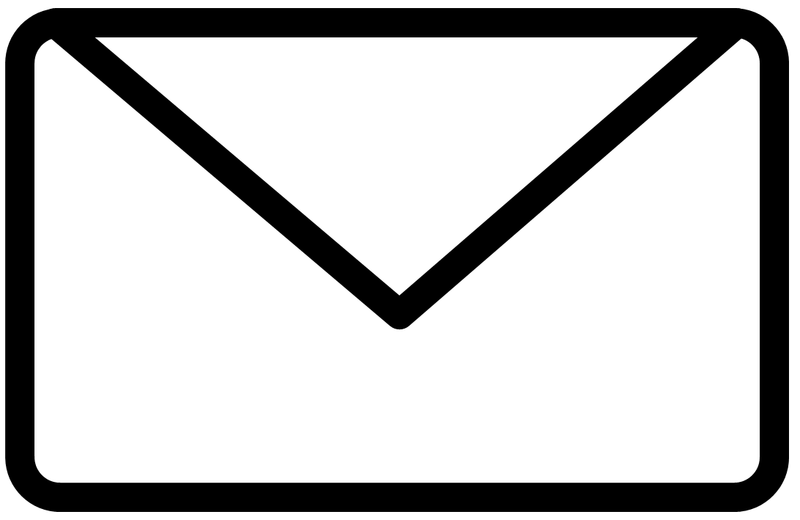 : 030 63923932, E-Mail: olaf.hillenmaier@magson.de. Der für die Verarbeitung von personenbezogenen Daten Verantwortliche ist diejenige natürliche oder juristische Person, die allein oder gemeinsam mit anderen über die Zwecke und Mittel der Verarbeitung von personenbezogenen Daten entscheidet.